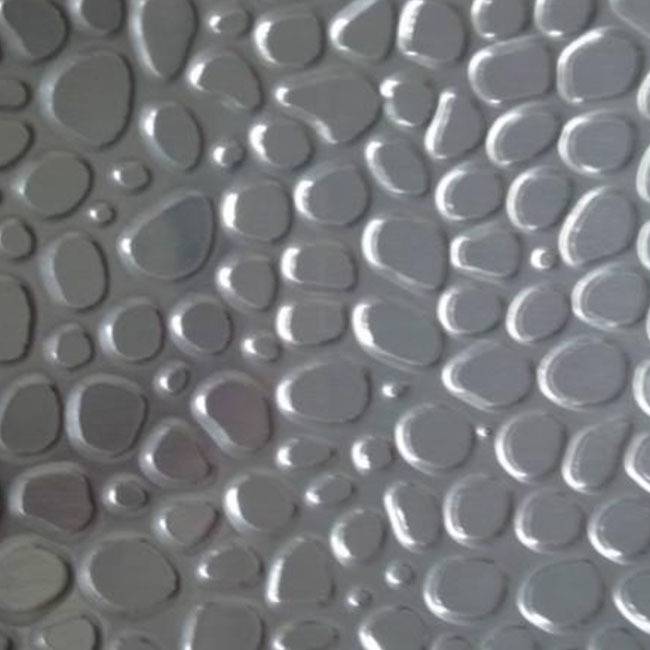 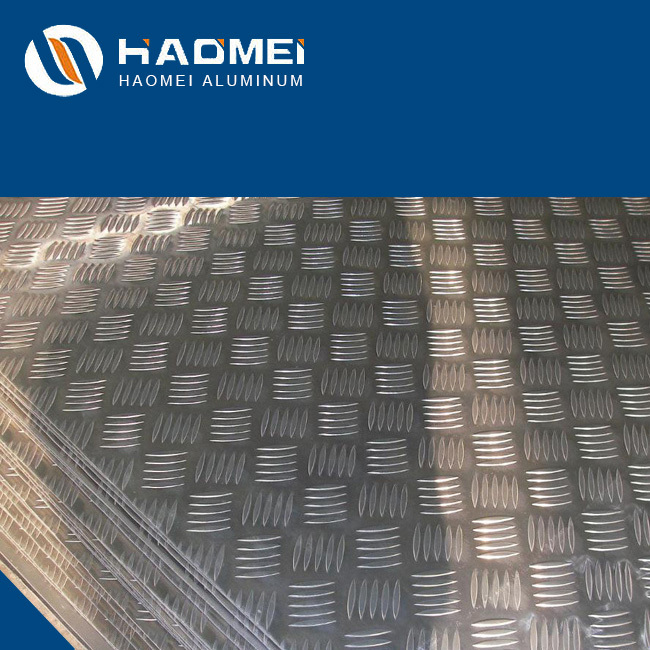 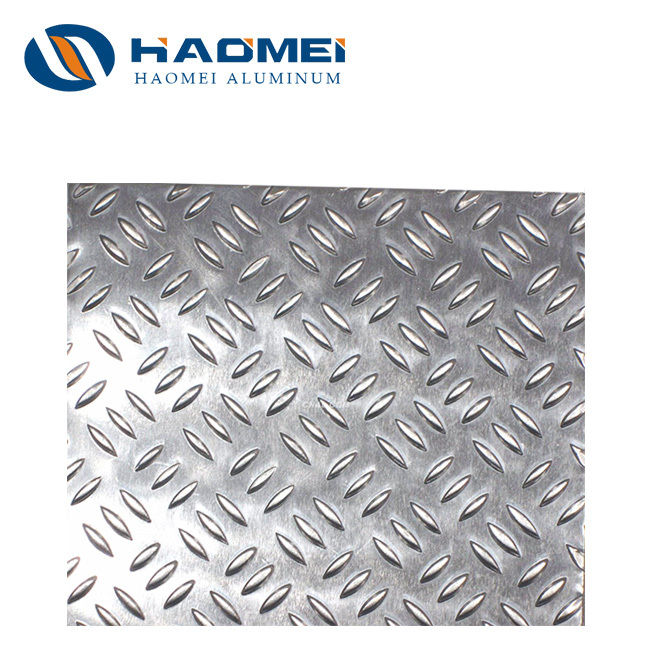 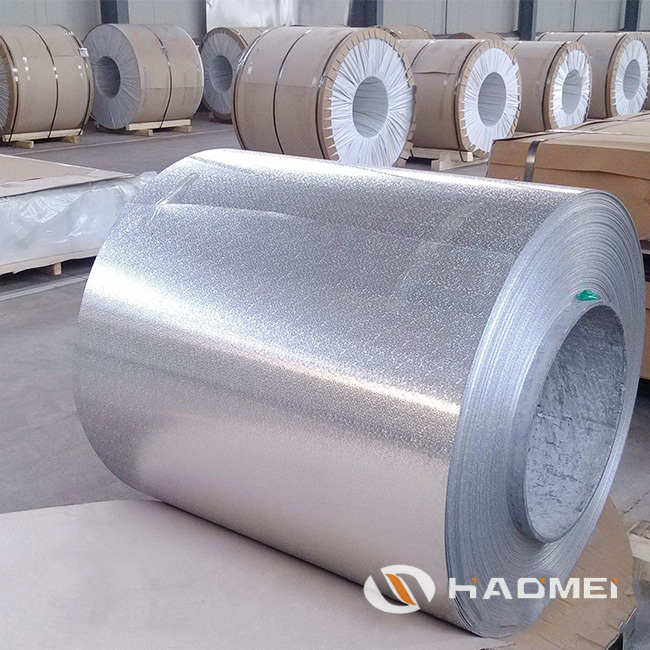 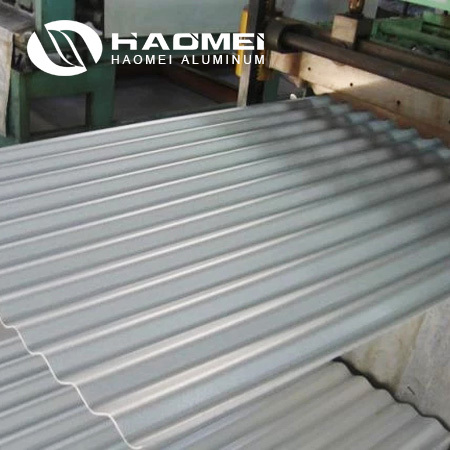 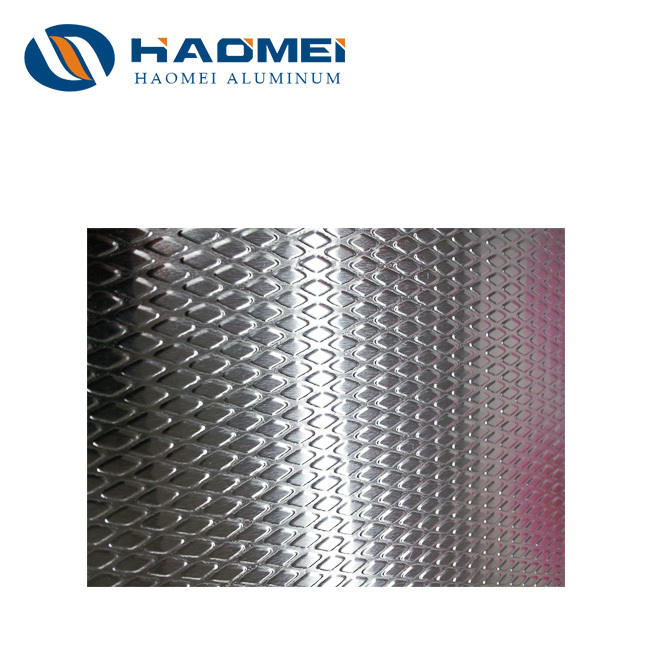 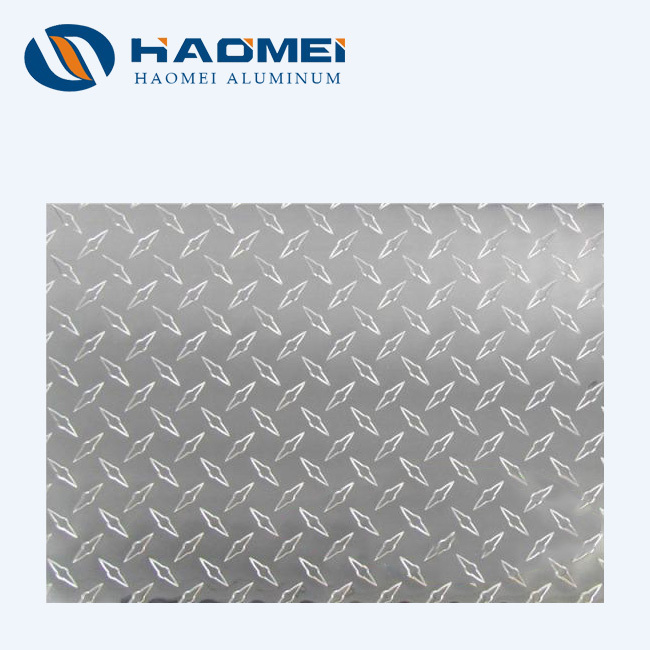 Aluminum tread plate, also called aluminum checker plate, is usually used as packaging materials and anti-slip floors for trucks, platforms, floors, elevators etc. 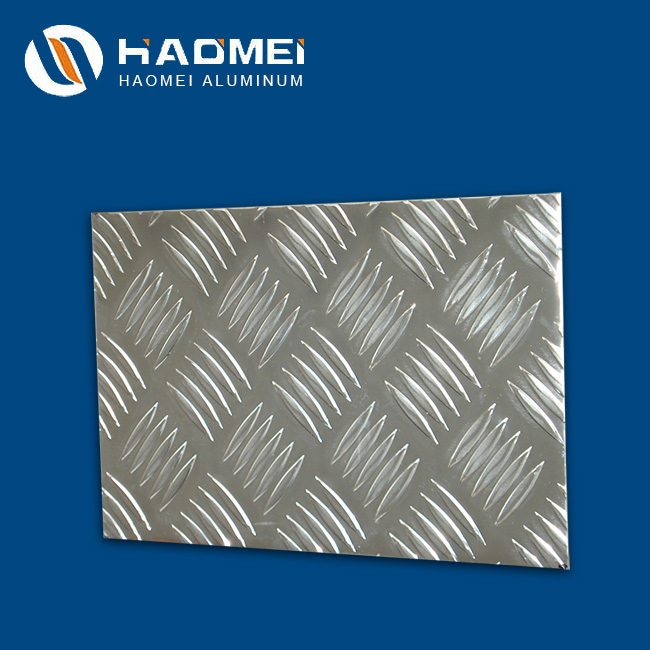 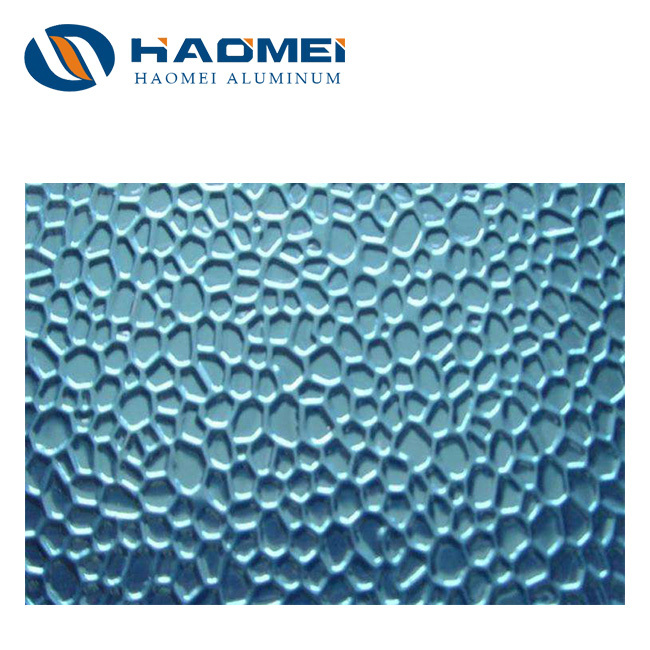 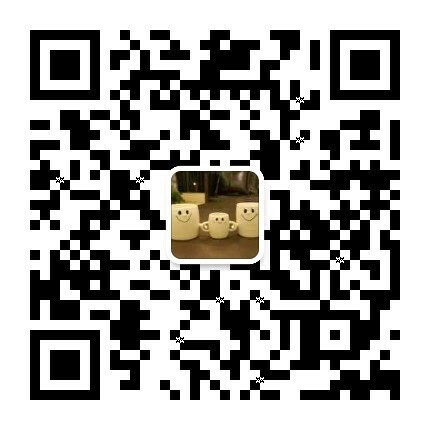 Haomei produce five-bar aluminum tread plate, diamonds aluminum checker plate, embossed aluminum plate and checkered plate with other designs. 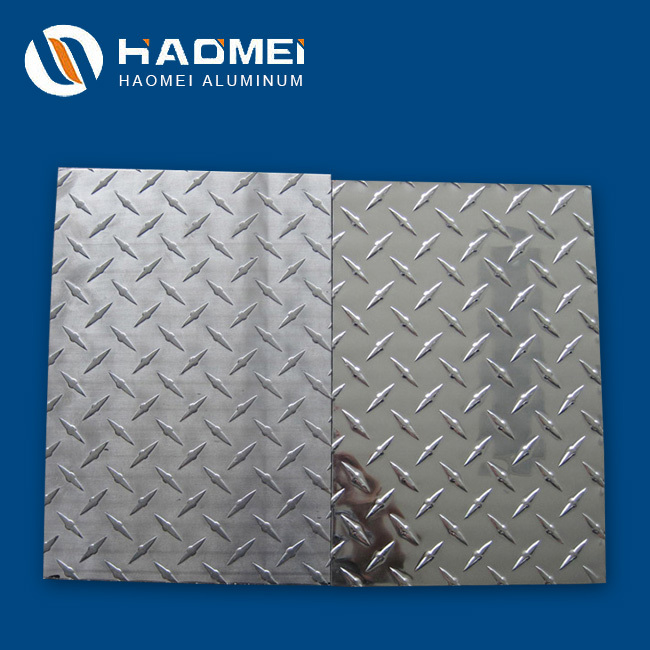 Customization is also acceptable.